With the lack of light pollution, western South Dakota has a large number of fantastic stargazing spots. 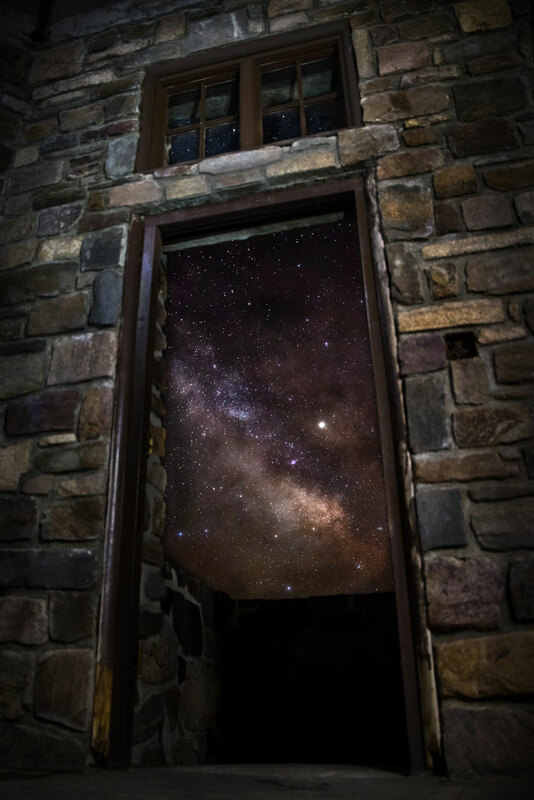 Drive five minutes outside of any of the Black Hill’s small towns and you will see the stars wonderfully, but there are several well-known stargazing activities in the area. The Black Hills Astronomical Society’s Hidden Valley Observatory hosts Star Parties on scheduled Friday evenings starting at dusk in the summer months. These events are free and open to the public. Badlands National Park hosts the three-day Astronomy Festival in late June. It brings together professional, amateur, and young astronomers to observe the sky at night and participate in family-friendly activities and presentations during the day. Festival events do not require advanced registration or tickets. In the summer, Badlands National Park hosts the Night Sky Program. At the Cedar Pass Campground Amphitheater, park rangers and volunteers talk to views about the constellations, planets, and stars during a 60-minute talk. Telescopes are provided. It is held on Friday through Monday nights. The Black Hills National Forest hosts an annual Moon Walk. Visitors will learn about the land below them and the sky above them during the one to two hour walk. The walk is about one mile roundtrip. The stargazing Moon Walk will be held in late September around the Deerfield Reservoir. It is held on the Saturday closest to the new moon, for optimal stargazing conditions. Spots for independent stargazing include Buffalo Gap National Grassland, Badlands National Park, Wind Cave National Park, and throughout elevated portions of the Black Hills National Forest.